Coming off the disappointing customer experience with the Lilly Pulitzer event this Spring, Target (TGT) announced that they will be committing to a plaid trend to launch the fall season in lieu of a designer partnership. Available from late August through October, the buffalo-plaid designs will be applied across categories throughout the store, providing a unifying store experience. The trick will be to provide a balance of selection to create a fun store experience without alienating customers who already have or don’t respond to plaid. What we find interesting is that buffalo-plaid has been around for several seasons—coming back with the resurgence of Woolrich—and that in some ways this is a safe design motif to rally around. 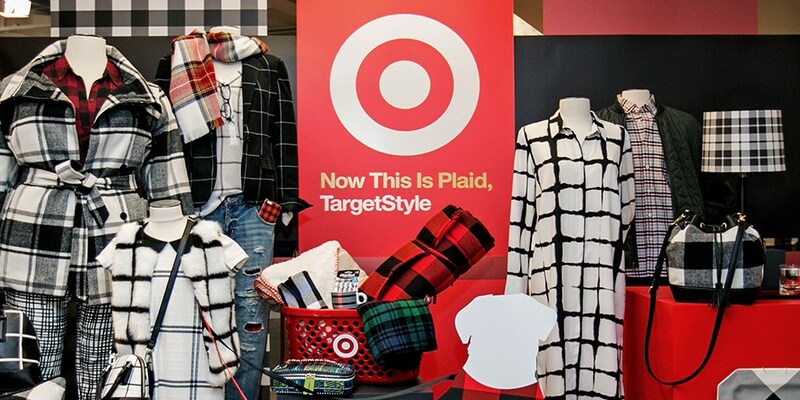 What will be key is the execution, and we hope there will be a branded sense of whimsy in the interpretation, otherwise Target risks just being another retailer with plaid merchandise. We will also be watching this coming back-to-school season to see if other retailers get a head start on plaid merchandise in apparel and how other brands respond.